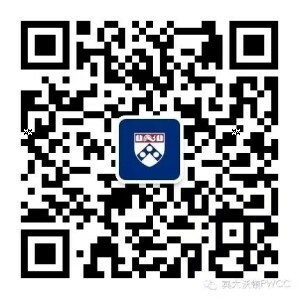 As Director, Z. John Zhang oversees all PWCC programming to ensure that Penn’s and Wharton’s signature strengths in globalism, innovation, and research are leveraged to share the new knowledge with China and the world and to bring China knowledge back to the Penn campus. A prominent pricing scholar and expert, Zhang has served as a consultant for such Fortune 500 companies as Johnson & Johnson, International Paper, ExxxonMobil. His work on pricing strategies, channel and retail management, and market entry has been published in numerous academic journals including Marketing Science, Management Science, and the Journal of Marketing Research. He is also the co-author of the popular book Smart Pricing: How Google, Priceline, and Leading Businesses Use Pricing Innovation for Profitability, which has been translated into many languages. His research and scholarship has also garnered him awards such as the John Little Award in Marketing Science, the Frank Bass Dissertation Award, Newcomen History of Technology Award, and finalist recognition for the prestigious O’Dell Award. He was also area editor for Marketing Science, Management Science and Quantitative Marketing and Economics. Zhang has also received numerous teaching awards and attracted a considerable international following of students. He has taught thousands of MBA, Executive MBA, and Executive Masters in Technology Management students in US and India, and thousands more Chinese executives over the past ten years. He is also the academic director of many custom programs at Wharton for executives throughout the world. 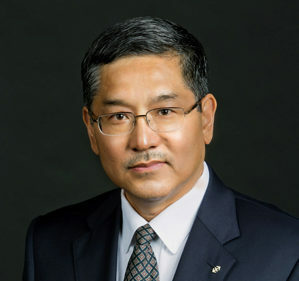 Prior to teaching at Wharton, Zhang served on the faculty at the Columbia Business School and at Washington University’s Ohlin School of Business. He received a PhD and MA in Economics from the University of Michigan, a PhD and MA in the History and Sociology of Science and Technology from University of Pennsylvania, and a BA in Engineering Automation from Huazhong University of Science and Technology in Hubei, China.